Get Your Book Published: 10 Authors. 10 True Stories. 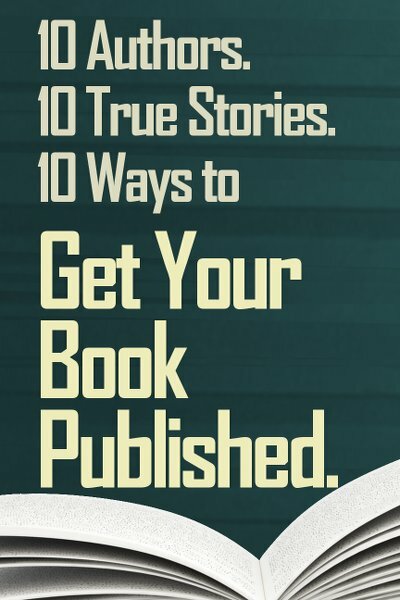 10 Ways to Get Your Book Published. 10 successful authors show how they found the right publisher for their book. Plus, links to trusted agents, publishers, and free resources every writer should use. Get the book now, for $2.99. Available on the Amazon Kindle.